Bringing you live music, curated art, DJ sets and a great opportunity to mix with some of most influential names out there. 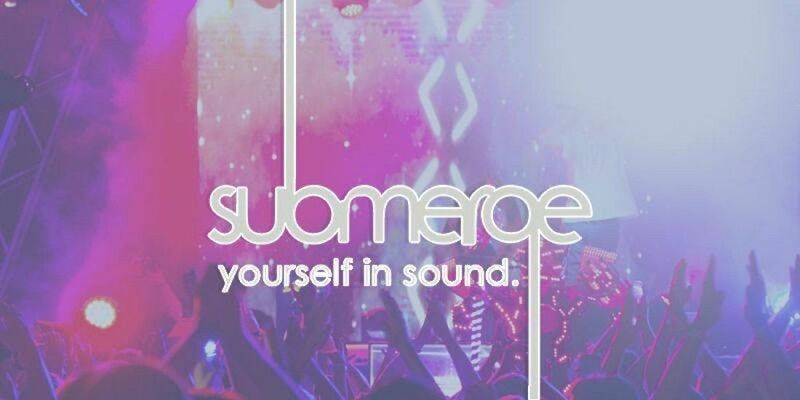 #Submerge yourself in live music - Our most anticipated event to date! 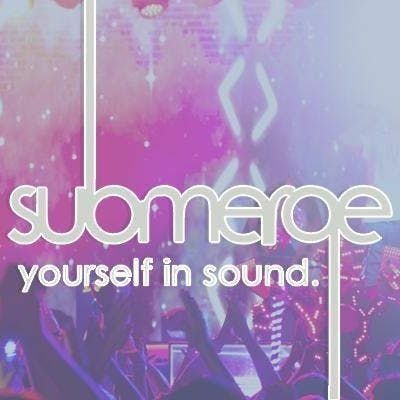 #Submerge is a musical event in the heart of the city. Bringing you live music, curated art, DJ sets and a great opportunity to mix with some of most influential names out there. Leave your typical clubbing blueprint at home and let yourself be submerged into the deep beats and stunning vocals of London's hottest musicians. This is the perfect event to linkup with friends, take that special person on a date or hang out with the family. 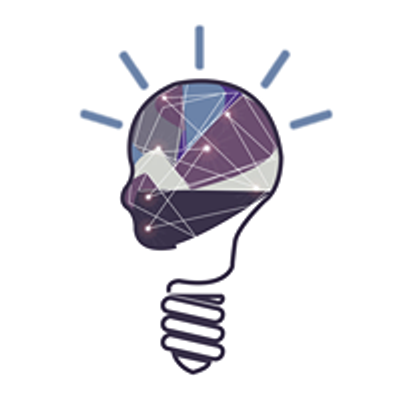 #Submerge is brought to you by ThinkBIG Society a creative platform for all. - Our resident DJ's will be bringing you the best in all genres.